Maintaining your home is very important it was a large investment after all. Pressure washing is an affordable as well as effective way to preserve your home. Battle the natural elements, grime and mold with our residential power washing service. 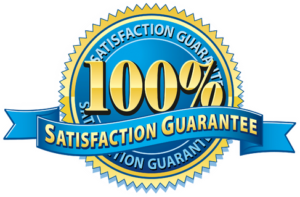 Need some more reasons to give us a call? 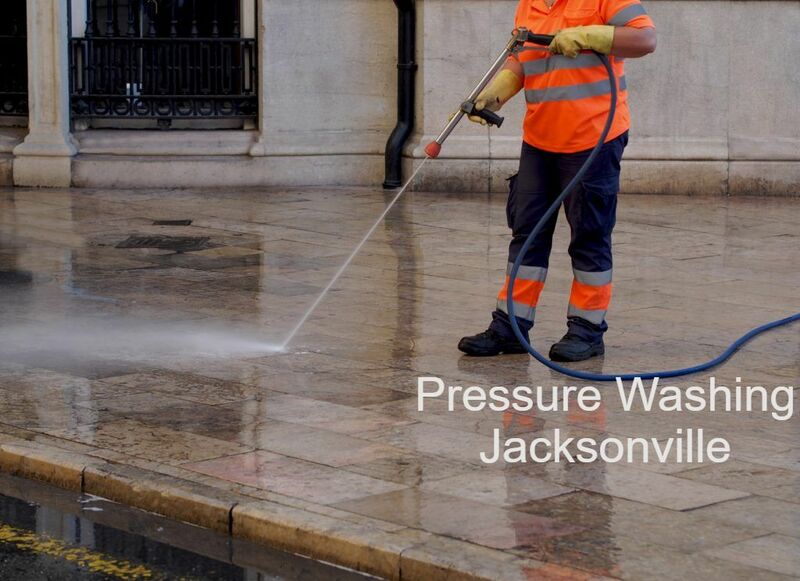 We clean and maintain hundreds of homes in Jacksonville Fl. Pressure washing does more than just boost your curb appeal. Scheduled regular pressure washing will preserve your homes surfaces, therefore extending the life span and saving you money. If you live in an HOA restricted neighborhood than you should consider calling us before you receive a warning.